One of two available edge of village lots: Lot 2 with 1.49 surveyed acres. This one has the home site into the mature woods for your privacy. The state approved plot plan shows the off-site leach field for your new three bedroom home. Internet can be reached via Buyer's dish, Consolidated Communications or At&T/Verizon wifi service. Be in Morrisville village in moments to enjoy dining, shopping, work, Copley Golf Course, town library, and Copley Hospital. Lot 4: 2.91 acres is for sale at $55,000 and is 85% open land. Listing courtesy of NEREN / Roy Marble / Marble Realty, Inc. 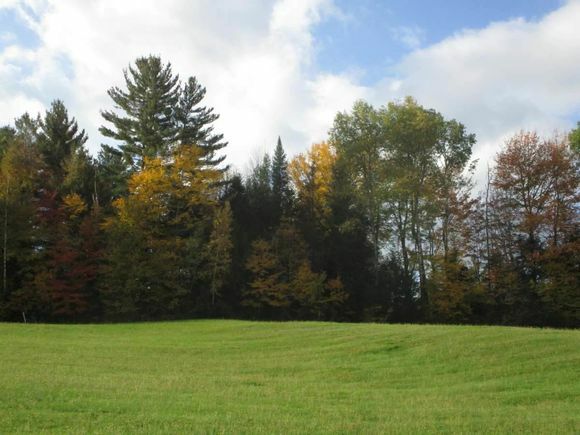 The details on Lot 2 Cottage Unit 2: This land located in Morristown, VT 05661 is currently for sale for $55,000. Lot 2 Cottage Unit 2 is a – square foot land with – beds and – baths that has been on Estately for 975 days. This land is in the attendance area of Peoples Academy Middle School, Peoples Academy, and Morristown Elementary School. Listing Courtesy of: NEREN and Marble Realty, Inc..